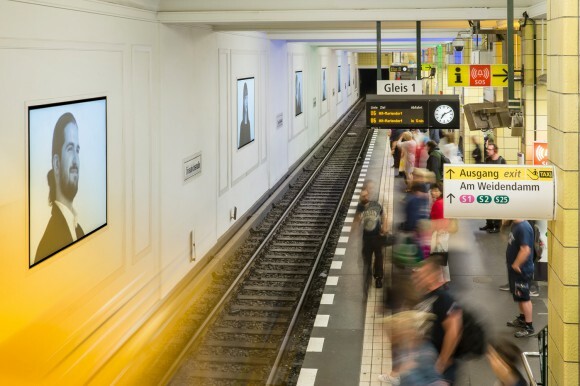 Over the coming week, everyone will be able to participate a little bit in Berlin Fashion Week at the Friedrichstraße underground station in Berlin. 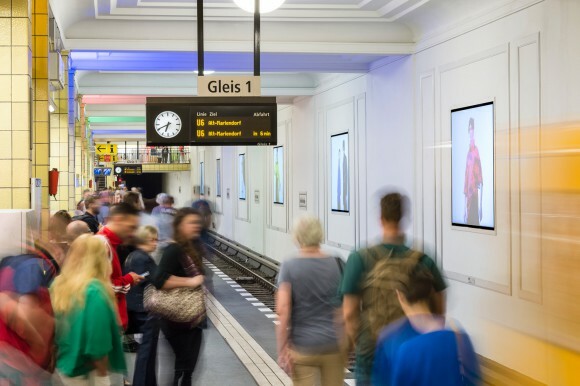 From June 26th to July 2nd, six short fashion films showing the “Change”-themed winning work from the European Fashion Award FASH 2016 and giving a glimpse into the future of fashion will be presented on Wall AG’s digital advertising space on the U6 line’s platform. 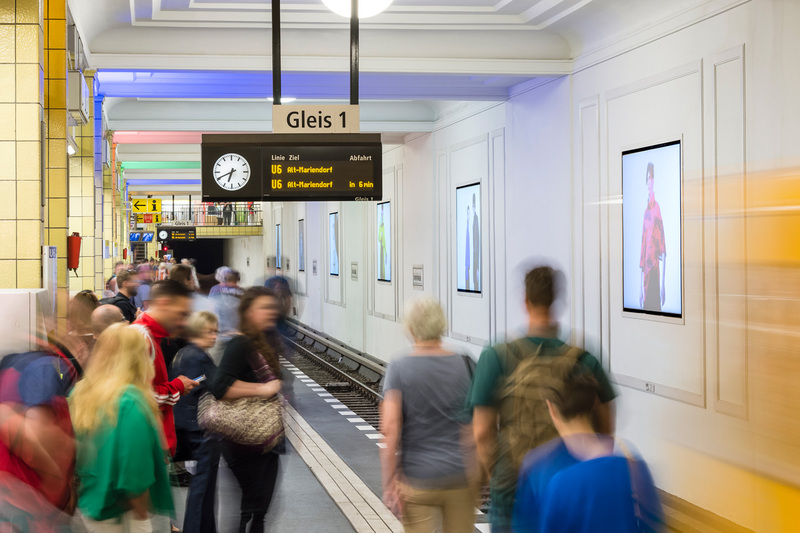 It is the first time in Germany that fashion films will be shown on “Out-of-Home” boards.With support from Wall, the SDBI can perform its pioneering role even better for students, design and industry. The digital revolution is bringing about fundamental changes in the way fashion is sold, presented, and designed. As such, since October 2014, the European Fashion Award FASH has been seeking visions for a new era on the theme of “Change”. 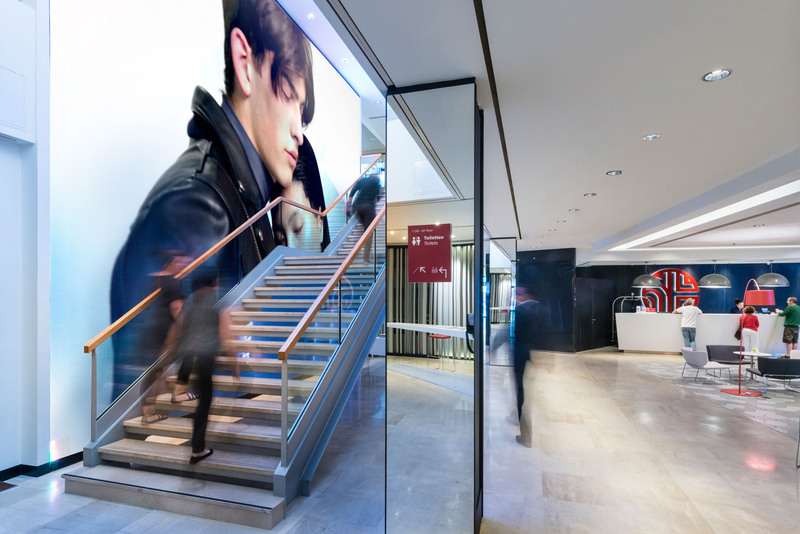 The 50-year-old prêt-à-porter system, whereby a fashion house would show their designs to buyers and the “inner fashion circle” on a small scale, before delivering to stores six months later, is losing more and more of its importance. Online shopping, live streams, Instagram and co. have changed all that. Fashion is becoming increasingly accessible to consumers: in February 2016, people in nine towns across the UK were able to watch the London Fashion Week shows on digital screens. 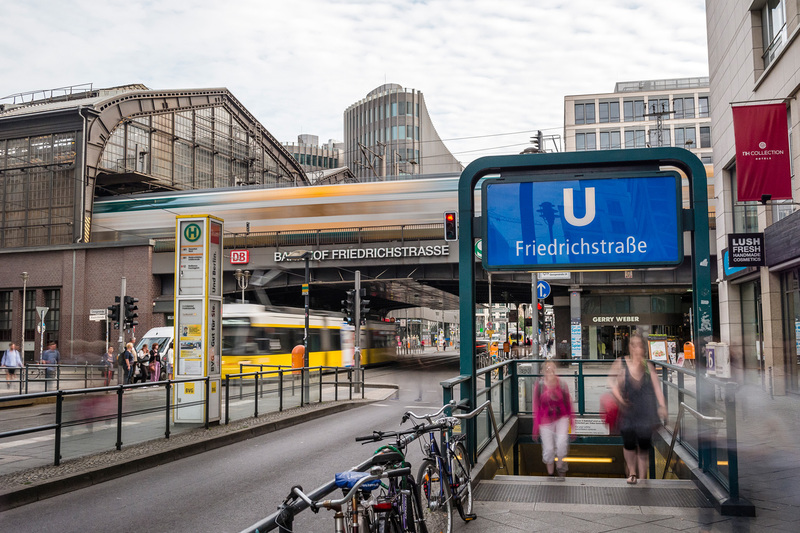 This is something which is not yet feasible on German streets. 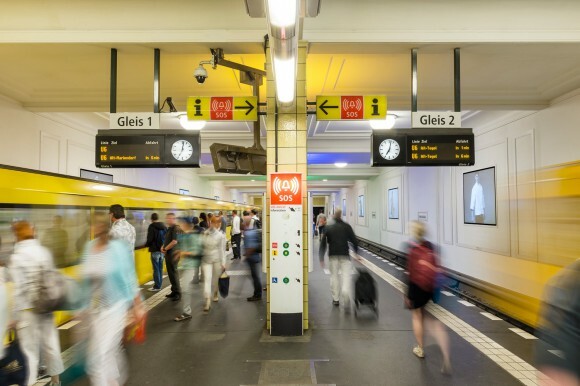 “We are happy to bring this trend to Germany. Innovation is important to us, after all. Back in 1984 we displayed the first fashion advertisement – H&M – on City Lights Posters at bus stops. Fashion advertising is an international topic, and one which we implement in a very innovative way at Wall AG. 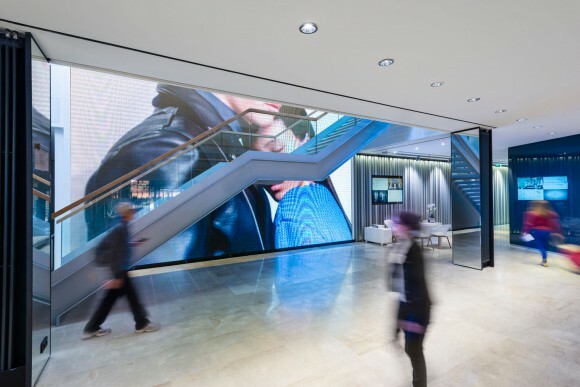 Take the 2012 fashion shows for Burberry, for example, which were shown on JCDecaux digital advertising space in London,” says Volkmar Giehl, Sales Director at Wall AG. Not only the form of presentation is innovative, so too are the winners’ works. Each award winner is designing change. 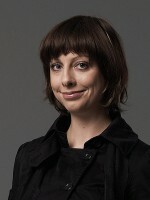 Agné Alarburdaitè (Bachelor, Vilnius Academy of Arts) shows the possibilities for purely industrial fashion production. Incisions are cut into rectangles for suppleness and to fit the body closely.All made without producing any waste. Katharina Buczek (Master, The Royal Danish Academy of Fine Arts, Copenhagen) presents her powerful essence of fashion, beyond trends and hype; a convincing balancing act between creativity and commercial success. 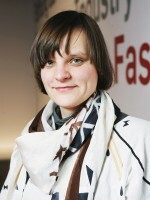 Rani Maria Lange (Master, Bielefeld University of Applied Sciences) fuses fashion and function. Flora Sophie Taubner and Lars Dittrich (7th semester, Burg Giebichenstein University of Art and Design, Halle) use cutting edge technologies to create couture fashion that increases in value as it develops a patina. Theirs is a whole new approach to sustainable fashion. Aylin Tomta (4th semester, Bielefeld University of Applied Sciences) illustrates the new internationality of immigrants. Julian Weth (7th semester, JAK Academy, Hamburg) questions with ‘Ungehorsam’ (Disobedience) the behaviors of people in systems and focuses on upcycling. Even though the winning collections may have more in common with concept cars than the clothes found on the racks of clothing stores, fashion companies are in urgent need of this kind of energy. For the potential in the fashion world to be realized, both the industry and young fashion designers must be prepared to reach out to each other. This requires no small amount of mediation—which is exactly what the European Fashion Award FASH provides. The work of 151 participants from 28 countries was selected by a top class panel of judges anonymously, and according to specific criteria. Prizes awarded as part of the European Fashion Award FASH are worth over EUR 200,000.In addition to the prize money, there is the mentoring program, a catalog, media work as well as an exhibition and awards ceremony. An important part of this are the photoshoots by Paris fashion and portrait photographer Franco P Tettamanti, who works for Dior, Louis Vuitton and Akris. Thomas Mocka created the fashion films during the photo shoots. Jonas Kofahl (Director Digital und Innovation) supervised the project at Wall AG. Project management by Joachim Schirrmacher. The prizegiving takes place on the evening of June 27th at the Neue Museum Berlin in front of an audience of 250 guests from the fields of the media, retail, universities and politics, as well as fashion companies. The SDBI is the world’s oldest organization promoting fashion students. This non-profit foundation, SDBI – Stiftung der Deutschen Bekleidungsindustrie (German Fashion Industry Foundation), was founded in 1978. Their European Fashion Award FASH is one of the most important international awards for fashion students. The SDBI provides its prize winners with a great deal of support. Experienced designers act as mentors, advising them practically on their portfolios, and on how to find and keep contacts and develop their careers. This gives them outstanding career prospects. They work at internationally renowned companies such as Adidas, Hugo Boss and Dorothee Schumacher, sometimes in leading positions, and for designers like Vivienne Westwood and Wolfgang Joop. Ioana Ciolacu (FASH 2011) and Tim Labenda (FASH 2013) have showcased their own labels at Berlin Fashion Week for several seasons. The SDBI’s work is supported by Messe München and their circle of friends: Closed, Freitag, Gesamtverband der deutschen Textil- und Modeindustrie (The Confederation of the German Textile and Fashion Industry) and WallDecaux. Wall AG belongs to multi-national company JCDecaux, the number one in outdoor advertising in over 70 countries worldwide. Under the retail brand “WallDecaux”, Wall markets around 89,400 premium advertising spaces in Germany in heavily-frequented locations in about 60 cities,one of which is the Friedrichstraße subway station in Berlin.In 2010 it was the first subway station in the world to have exclusively digital advertising space.The twelve interactive behind-platform projection surfaces play via high definition projectors and are perfect for showing fashion films.